God has been teaching me about anxiety and worry for many years now. I have always been a high energy person which can send me into anxiety pretty easily. I am a planner. I like a plan. I like for my plan to work out. I like to know what is coming around the corner and I like to be prepared. When things do not go according to my plan, I am prone to worry. Am I speaking to anyone else??? The truth is, we have very little control over things in our lives. You did not choose your parents. You did not choose your birthday. You did not choose your height or your eye color or the city in which you would be born. Why is it that we think we have control over our lives? Why do we worry so much about things we cannot control? God has MUCH to say to us on this topic and I am excited to share some of those things with you through this study! 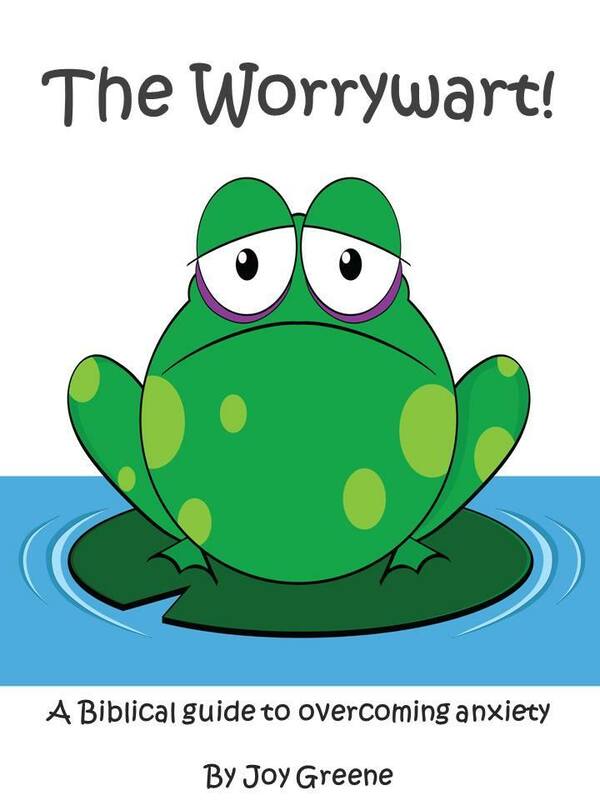 If you are like me and you have struggled with worry and anxiety, and you live in the Jackson area, I want to invite you to join me for “The Worrywart” Bible study. It begins this coming Wednesday (Jan 8th) at Englewood Baptist Church. This is a six week study. We will start around 6:00 pm and will be finished before 7:15 pm. Awana is available at that same time for your kids. I have been working on this study for some time now, and am excited to share with you what God has been teaching me in the area of overcoming worry and anxiety. There is a workbook with this study which costs $5.00. You can pay when you come on Wednesday. If you would like to join this study, please email me at joy@joytime.org. I hope you have a wonderful week!